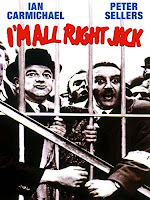 The phrase 'I’M ALRIGHT JACK' has been boring a channel between my ears ever since the University and College Union, of which I am a longstanding member, asked us to strike after an overwhelming majority voted for industrial action over pensions. Like so much UK slang it originated in the Royal Navy. ‘Jack’ is slang for sailor. 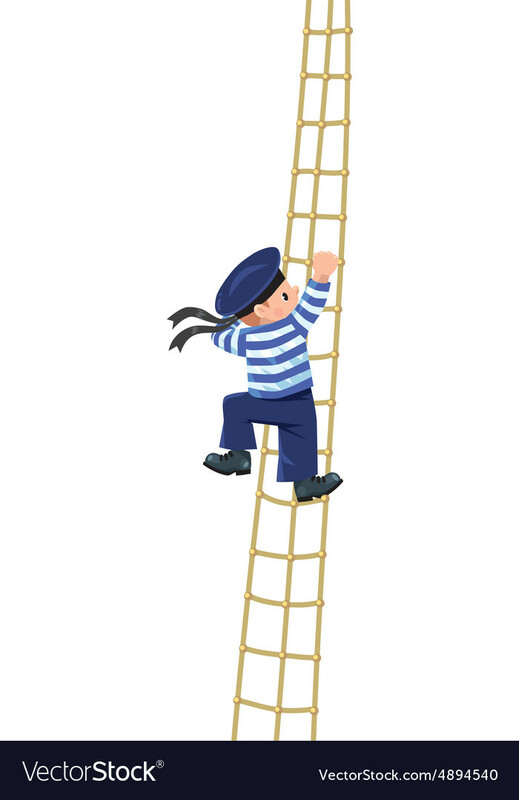 When the last sailor climbed on board he would say, ‘I'm alright Jack, pull up the ladder’. But the phrase has changed meaning. 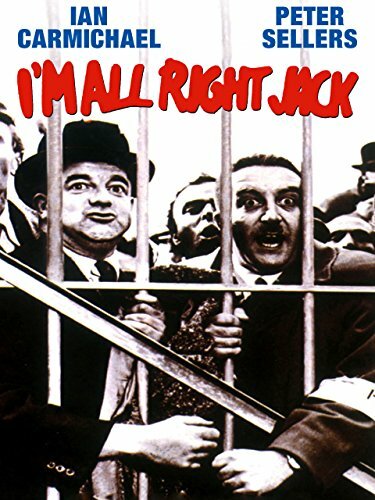 That sailor presumably ensured that everyone else was safely on board before he said it; the contemporary meaning, that the speaker is not prepared to put themselves out in the slightest to help others, may have been cemented by the 1959 comedy, appropriately about a strike, I’m All Right Jack. 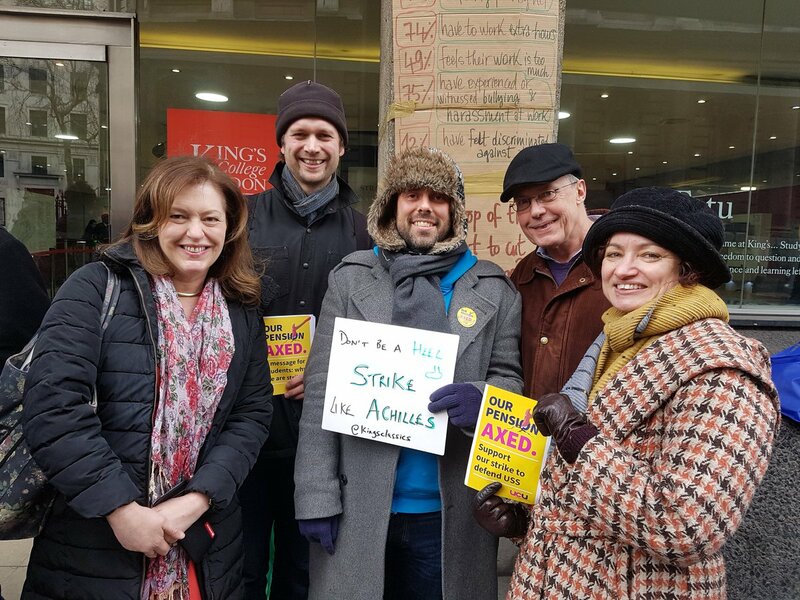 This seems to me to be the position of all the large number of senior and retired academics who are neither striking nor at least speaking up in support of the strike. They are happy to pull up the ladder while younger colleagues emit distress signals below. All pension money already ‘paid in’ to the system before the proposed changes kick in (April 2019) is guaranteed to be ‘paid out’ as a fixed percentage of earnings, not left to the mercy of the stock market. This means that I, like everyone else who has been paying in for many years, have a relatively secure future financially. I am alright Jack. So are academics who have already retired. KCL Classicists Young and Old! But my young colleagues who have joined the Universities Superannuation Scheme more recently are in a precarious position. And when they signed up for an academic career on a salary which is tiny relative to what they could be earning in other professions, they did so believing they would receive a fixed-percentage-of-earnings pension. They have been conned. Academics have been polite about not criticising non-striking colleagues. 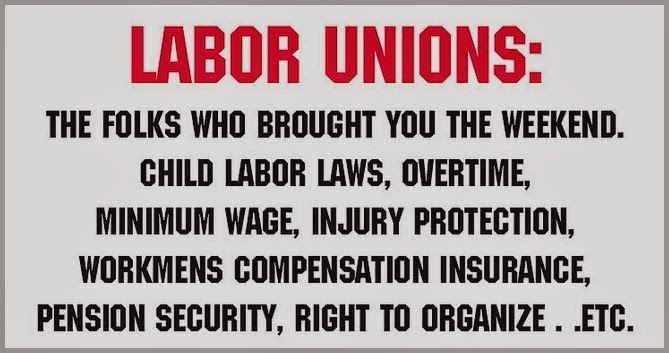 I do accept that some people, for political, religious, or ethical reasons, do not approve of industrial action in any context and/or feel concerned about the welfare of their students. But the strike will be over most quickly, and the students suffer least, if senior academics stop propping up the daily activities of the university. 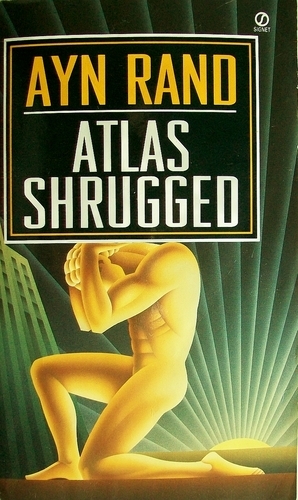 And what I believe is really motivating most of the large number of retired academics in not speaking up, and senior academics in not striking, is, in philosophical terms, the 'Rational Egoism' of Ayn Rand: they have convinced themselves that no action is justifiable unless it maximizes their own self-interest. 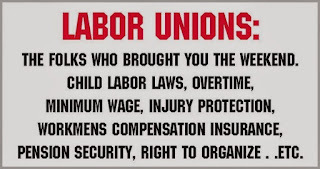 Or, as Henry Sidgwick put it, the agent ‘regards quantity of consequent pleasure and pain to himself alone important in choosing between alternatives of action.’[i] They are not prepared to have their own wages docked on strike days, or deal with any disruption to their routines, even in support of younger, poorer colleagues. Yet it is precisely the senior academics who have most job security, can best afford to lose a few days’ income, wield institutional clout, and can activate the loudest voices in the media. The quietists are in my of course very personal view guilty of committing what Aristotle called a ‘wrongdoing by omission’. 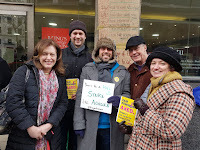 I would ask non-strikers, as the action continues, at least to reconsider their position one more time, and retired academics to begin writing those collective letters to parliament and the mainstream press. [i] The Methods of Ethics (1872). As my sister Nicky’s daughter has just become a mother, I am delighted this Mother’s Day to have become a great-aunt, partly since the name Edith seems to demand it. Everyone loves a new baby. 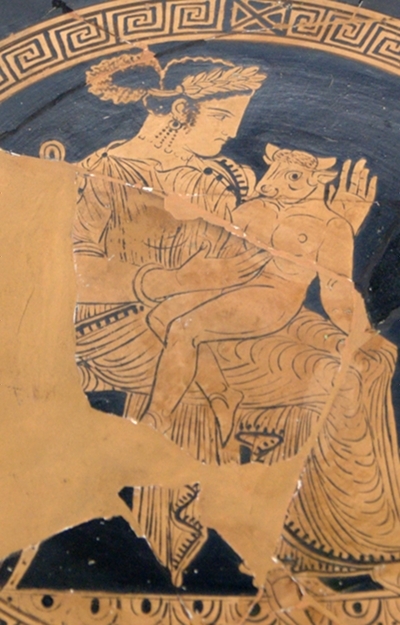 Childbirth dramas like Call the Midwife began in ancient Greece. One of the reasons both Plato and the early Christians hated theatre was the popularity of performances featuring childbirth. It was a staple of ancient comedy, which featured dozens of labouring maidens beseeching the childbirth goddess Eileithyia/Lucina. But the founding father of all obstetric drama was the tragedian Euripides. In his Auge, the priestess heroine screamed long and loud as she gave birth. The Tegeans put up a statue of ‘Auge on her knees’ in her temple to commemorate it. 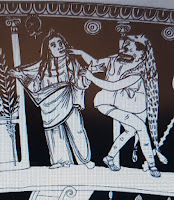 In Euripides’ Cretans, the horrified Minos demanded to know whether Pasiphae was breastfeeding the minotaur, or hiring a cow to act as wetnurse. 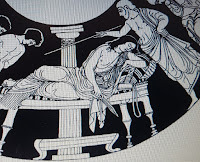 But the most shocking of all was his Aeolus, in which Canace gave birth to her full brother’s baby, and stabbed herself to death when the grandfather discovered it. 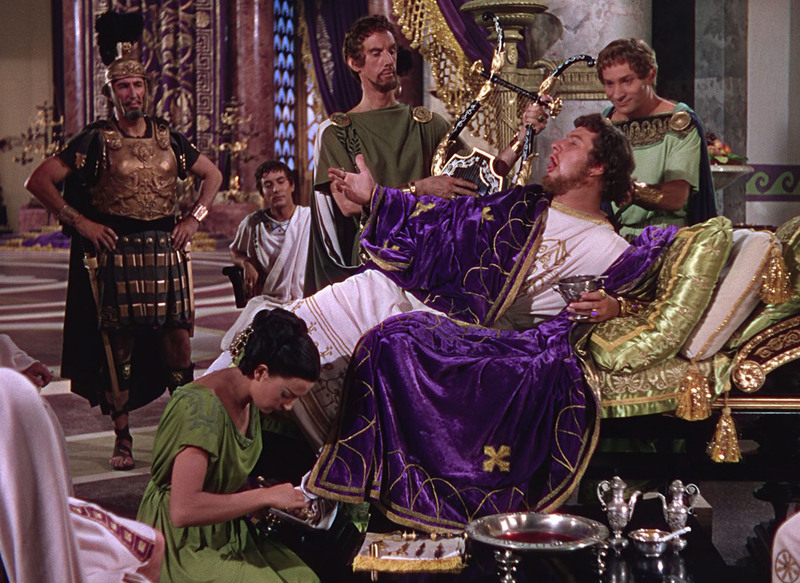 The role of ‘Parturient Canace’ was a favourite of the Emperor Nero, who loved acting tragic parts in public. Since in antiquity all tragic actors and most audiences were male, these childbirth plots entailed a mass social enactment of couvade—the ‘hatching’ syndrome—the word used for men’s tendency to produce symptoms mimicking pregnancy—weight gain, tooth problems, and gastrointestinal pain—during their partners’ pregnancies. The ancient world teemed with men who thought childbirth was all about them. Diodorus said that in Corsica the labouring woman was neglected, while her husband took to his bed for the birth ‘as if his body were the one suffering the pains’. Apollonius reported that the husbands of parturient Tibareni women in the Pontus ‘groan and collapse in bed, with bandages on their heads’. 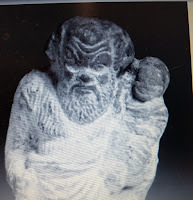 For Strabo it is the Iberian women, who ‘when they have given birth to a child, instead of going to bed, put their husbands to bed and minister to them’. The Greeks took couvade up a notch and in Amathous in Cyprus gave it the status of ritual. 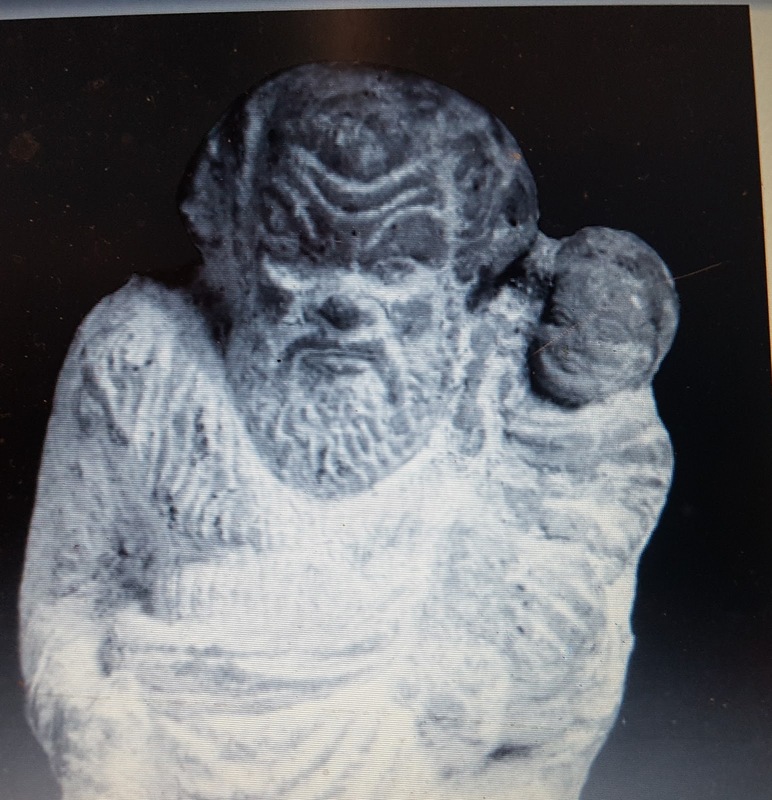 Plutarch says that Ariadne had gone into labour on Cyprus after Theseus had put her ashore, heavily pregnant, during a storm. She died in labour and ever after there was an annual ritual where ‘one of the young men lies down and imitates the cries and gestures of women in travail’. 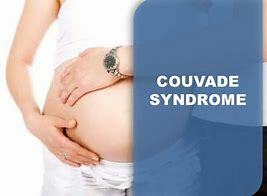 I have heard one new mother, after a particularly painful labour during which her husband passed out, scornfully call couvade ‘man-stetrics’. If you have nothing better to do today, you can watch an experiment on Youtube in which men attached to a labour-pain simulator howl almost unimaginably loud. On reflection, this blog would have been better suited to Father’s Day. I promise to write one that is really about mothers when June 18 rolls around.